This morning, we have an urban fantasy / paranormal romance series in our book spotlight! Check out the books of The Black Parade Series, learn about the author & enter for a chance to win a paperback copy of Back to Black, the 3rd book in the series. Ranked #5 in Amazon's Top 100 Bestselling Novels in the Occult Horror category and #9 in the Paranormal Demons and Devils category on June 19, 2014. Michael O'Brien. 24. New Yorker. Musician. Archangel in charge of Heaven's army. 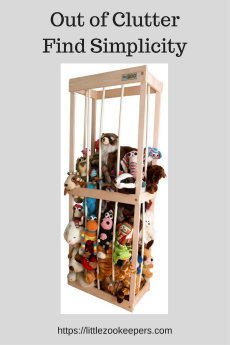 This collection takes place in the two month period in The Black Parade between Chapters 15 and 16. 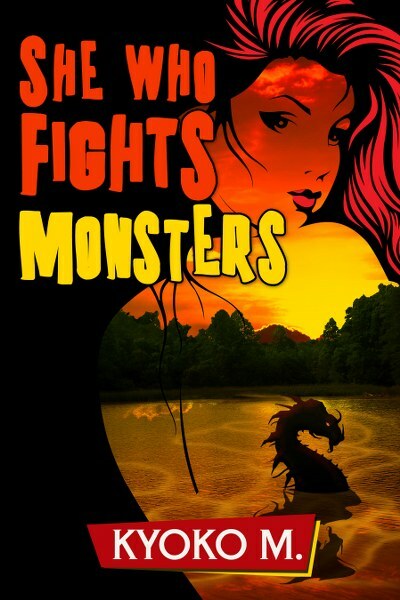 She Who Fights Monsters is the second novel in the series sequence. Ranked at #3 in Amazon's Top 100 Bestselling Free Books in the Paranormal Romance Angels category and #9 in the Top 100 Free Books in the Multicultural & Interracial on June 21, 2014. 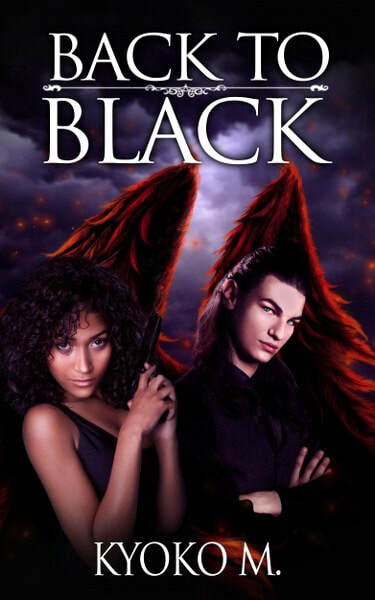 The dynamic supernatural duo of Seer Jordan Amador and her husband the archangel Michael is back in the sequel to the bestselling urban fantasy novel, The Black Parade, trying to solve a deadly case. Someone is methodically hunting down and murdering Seers one by one. After six months with no leads on the killer, Jordan and Michael are forced to work with their worst enemy—the archdemon Belial: a self-professed Prince of Hell who is dead set on stealing Jordan for himself. However, with the archdemon’s help, they pick up on the trail of the serial killer and plan to stop him no matter what the cost. When the shocking truth behind the murderer’s identity is revealed, Jordan begins asking herself if she is still fighting for the good guys or has she become one of the monsters she is desperately trying to stop? 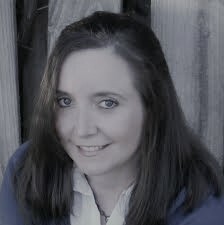 She Who Fights Monsters is the second novel and third book in the Black Parade series. It follows The Black Parade and The Deadly Seven: Stories from The Black Parade. 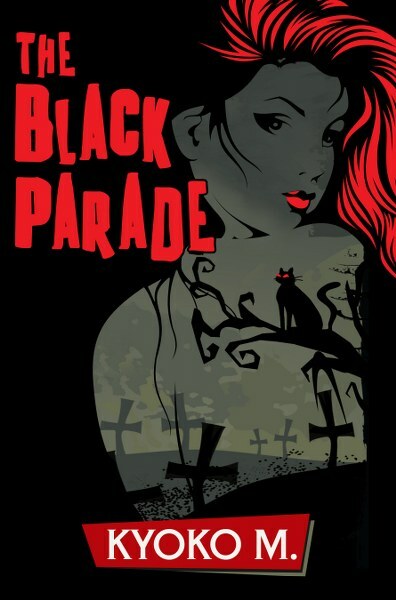 Back to Black takes place between She Who Fights Monsters and The Holy Dark in the Black Parade series. 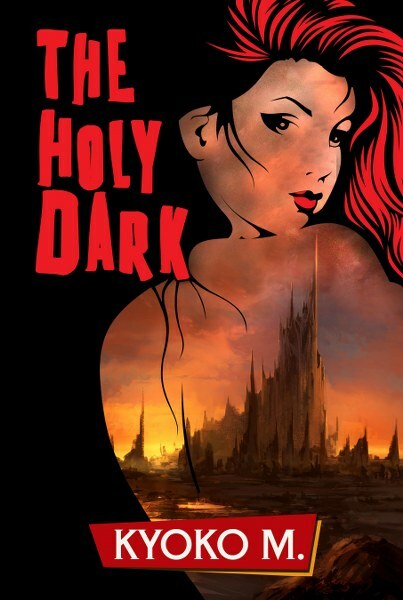 The Holy Dark is the third novel and fourth book in the Black Parade series, following The Black Parade, The Deadly Seven: Stories from The Black Parade series, and She Who Fights Monsters.